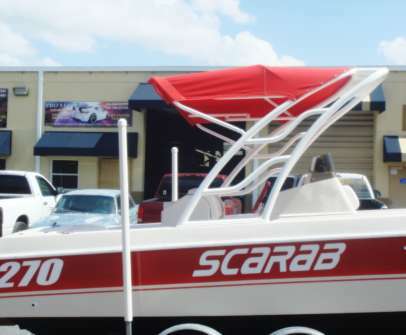 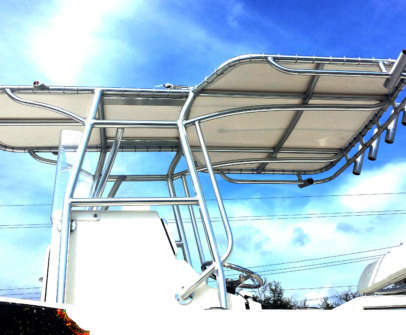 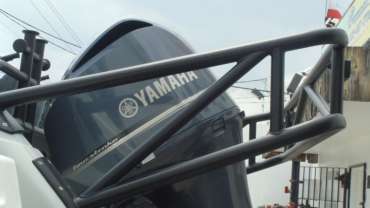 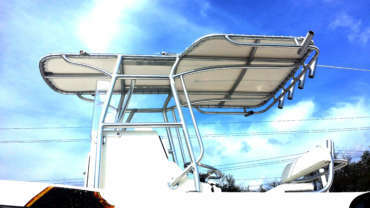 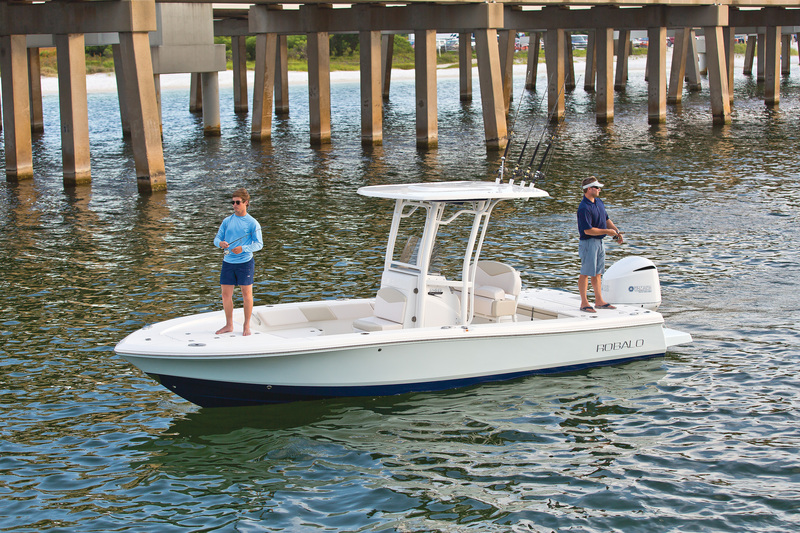 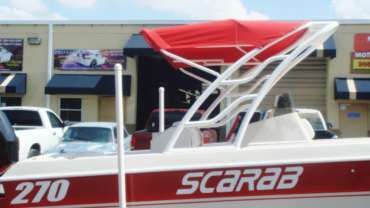 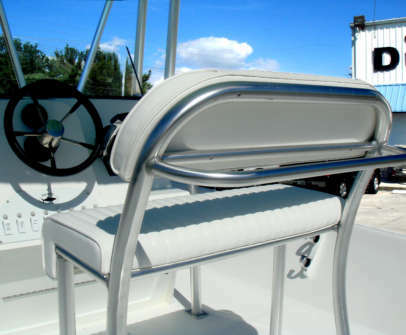 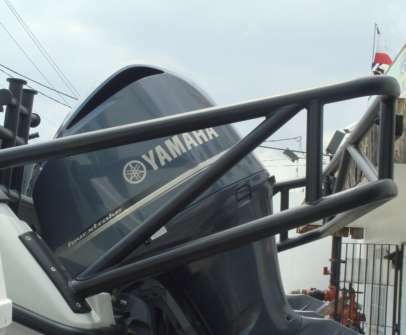 Experience in the marine industry and service that surpasses all the competitors, we're the #1 source for T-tops, Arches, Leaning Posts and other aluminum fabrication for your boat. 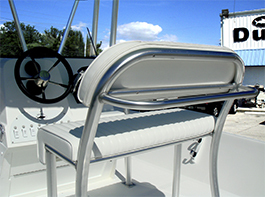 We pride ourselves on quality fabrication that's durable and long lasting. 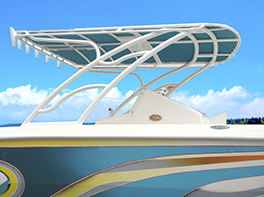 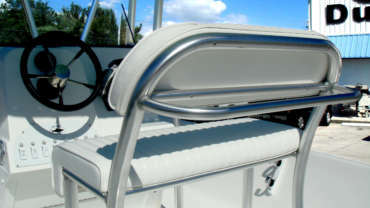 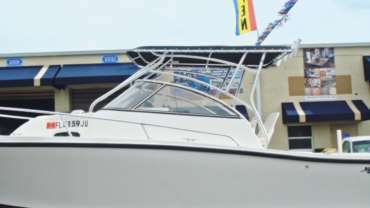 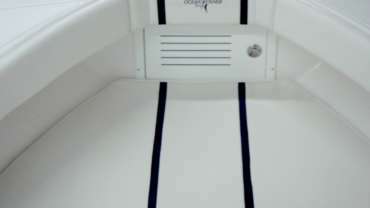 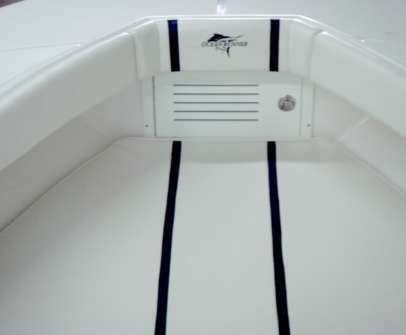 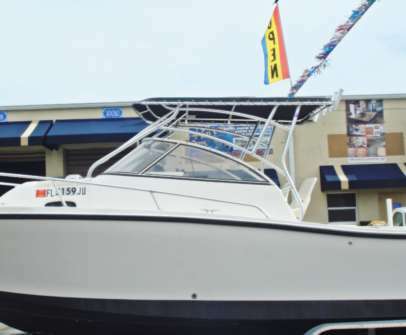 T & W Design Marine has been providing “The Right Solution” to our Customers when it comes to T-tops, Arches, Leaning Posts and other alumium fabrication for your boat.